Travelwheels autocamper udlejning i Australien har nogle gode tilbud på leje af autocamper. Se detaljer om leje af autocamper her! Alt I skal gøre er at emaile Travelwheels, og vores venlige personale vil give Jer et godt tilbud på leje af en autocamper. One of the good things about Travelwheels campervans is that you can contact Travelwheels Campervan Hire in English, deutsch or Français. Wir sprechen deutsch and nous parlons Français ici ! We can answer any question about campervan hire in Australia in any of these languages. Here is a link to when is the cheapest time to hire a campervan in Australia guide. 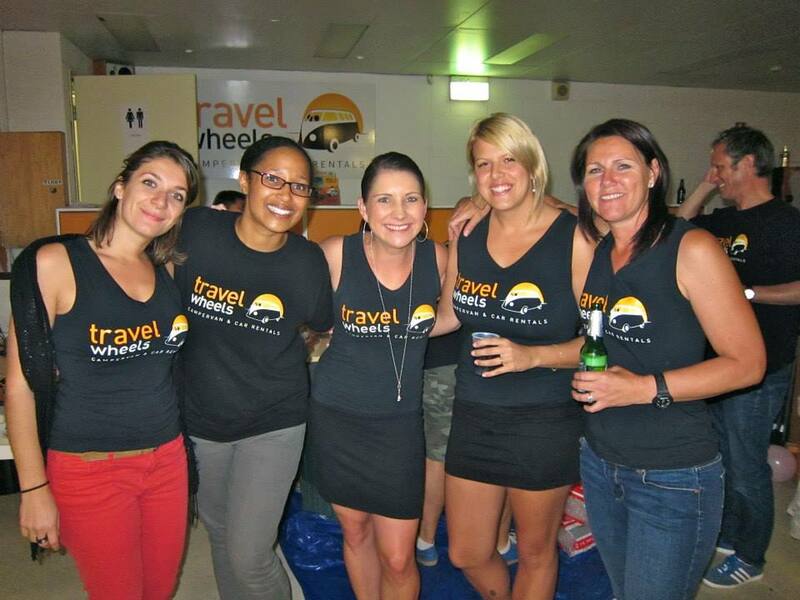 If you are looking for good value for money campervan hire Australia specials, then we suggest you contact travelwheels campervan hire and we will give you a great deal on camper hire in Australia. Alternately you can enter your travel dates below and it will automatically give you our best price for campervan hire in Australia. You can always call us on 1412766616.